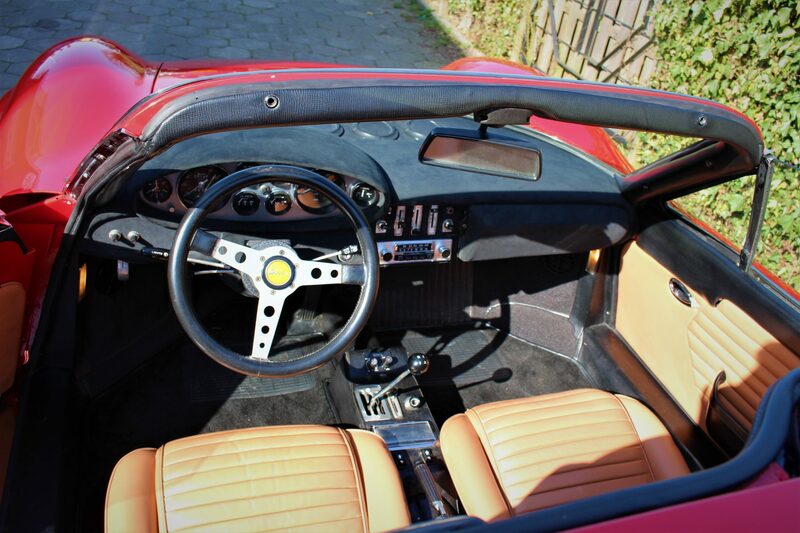 Dino 246 GTS in very good condition. This car will be checked over in the workshop and then arrive in the showroom. More information coming soon. We are also awaiting a Maserati Indy 4.2. Nice original car, unrestored, good drivers condition.